I used to live in London, where I rode the District Line from Parson’s Green to the City for work. God bless the London Underground. I appreciated its no-nonsense and no-frills way of moving humans around. But I cursed the Underground when the loud announcement, “All change! All change!” blasted through the overhead speakers. Up and down the train, hairs stood on end, teeth gnashed, and Evening Standard newspapers scrunched and rustled in the grips of frustrated commuters. Change. Disruption of service. Get off the bloody train. Your commute has hereby been aborted, so P.F.R.O. We would be hurled into chilly uncertainty then, usually at Earl’s Court, which is an alien place in the middle of familiar London. Dubious things cross paths there: shifty individuals, itinerant Australians, and tube lines that are not the District Line, going places we did not intend to visit. Ever. “All Change!” is an apropos exclamation to be echoing through my head right now. For several years it’s been the overriding leitmotif for susijohnston.com, and for Susi Johnston the person, as well. Via “public address”, this post declares an interrupted journey. Disruption of service. Get off the bloody train. Followers of this blog have been shunted from our previous train of thought and thrown out onto the platform of a metaphorical Earl’s Court. Stretching the London Transport metaphor to its breaking point, I entreat you now, to “Mind the Gap”. Be patient. Another train is approaching, and we will soon resume our journey. 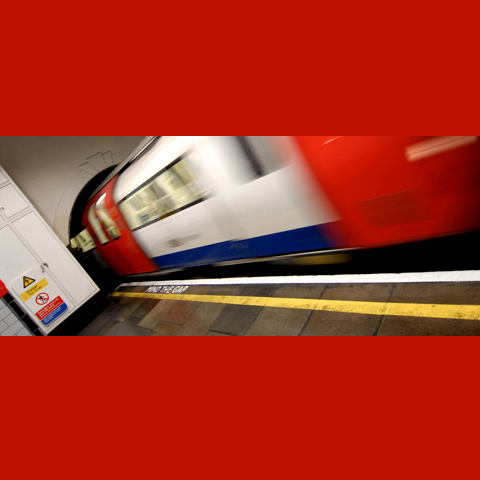 As you rush to the edge of the platform to step on board, however, do Mind The Gap. Forthcoming posts will be more frequent than in the past, and some will explain how this inconvenient disruption of service occurred. I haven’t figured out how to embed a video in this WordPress template so that it displays in a tolerable way. Therefore, the video that should appear right here, is instead, accessible via this link: “MIND THE GAP” It’s a wonderful short film.